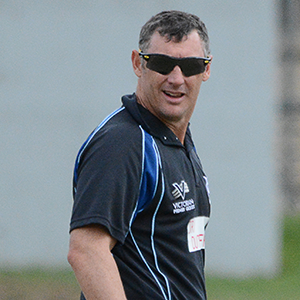 A big congratulations to Prahran Hall of Fame member David Hussey on his election to Cricket Victoria's Board of Directors. David, along with former Victorian player Phil Hyde, was one of two new Directors elected at the recent Cricket Victoria Annual General Meeting. They replaced outgoing Chairman Russell Thomas and Director Tim Considine on the Board. David is the first True Blue to sit on the Board for some forty years.